The Verse’s Chanelle Manton sums up Representing the People?, a panel debate on women in creative leadership held at Attenborough Centre for the Creative Arts on 28th February. The beautiful Attenborough Centre for the Creative Arts at Sussex seemed an apt choice for an event as important as this one; the seats within the recently refurbished arts hub were filled to the brim as the audience gathered in anticipation for the prestigious panel to take to the stage. With the upcoming weekend marking the centenary of the women’s vote, the evening felt even more special. The panellists were welcomed onto the stage with a warm applause. As alumni of the University of Sussex, there was an air of nostalgia as the women reminisced on their studies and (often rebellious) experiences; these anecdotes were followed by laughter in agreement. ACCA’s Creative Director, Laura McDermott, lead the discussion throughout the night. 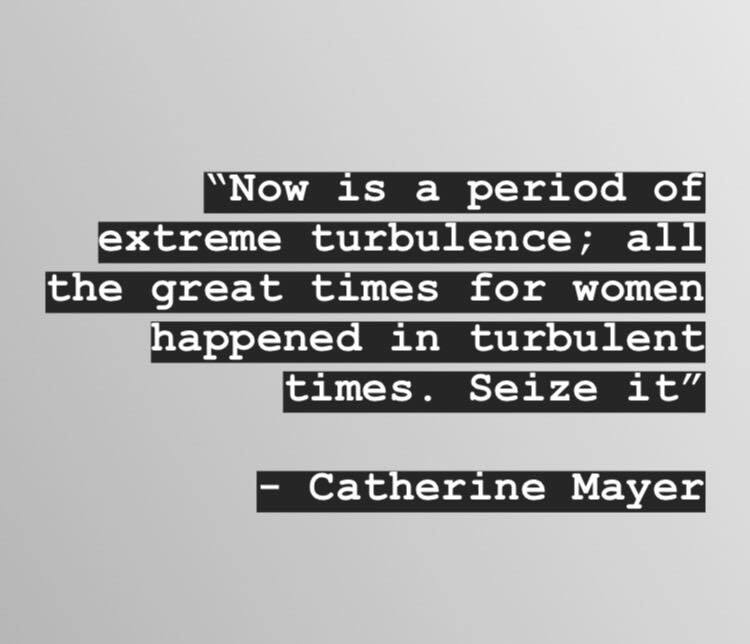 As I am writing this on International Women’s Day, I felt the best way to provide an insight into the evening would be to present my favourite quote from each of these wonderful women. Catherine Mayer, author and co-founder of The Women’s Equality Party, brought humour and wisdom to the stage (simultaneously rocking her bright pink Doc Martens). She was filled with inspirational messages, but this one gave me a spark of hope for such uncertain times. Helen Pankhurst, great grand-daughter of Emmeline Pankhurst, was also in attendance. Her presence had particular excited a lady sitting next to me, who managed to get the microphone during the Q&A session and give a speech directly to Pankhurst herself. Humorous and a bit awkward, but also heart-warming and reassuring to see such strong women gathered under one roof in solidarity. 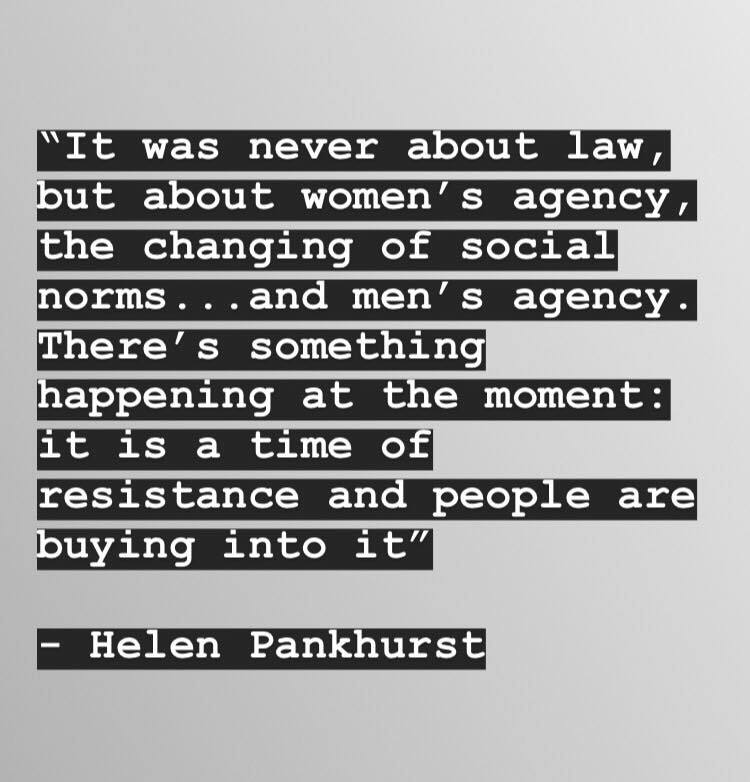 Pankhurst offered her thoughts about the centenary itself and the historical oppression of women, which resonated with me. The first female director of Tate in its 120-year history, Dr. Maria Balshaw, also graced the stage. 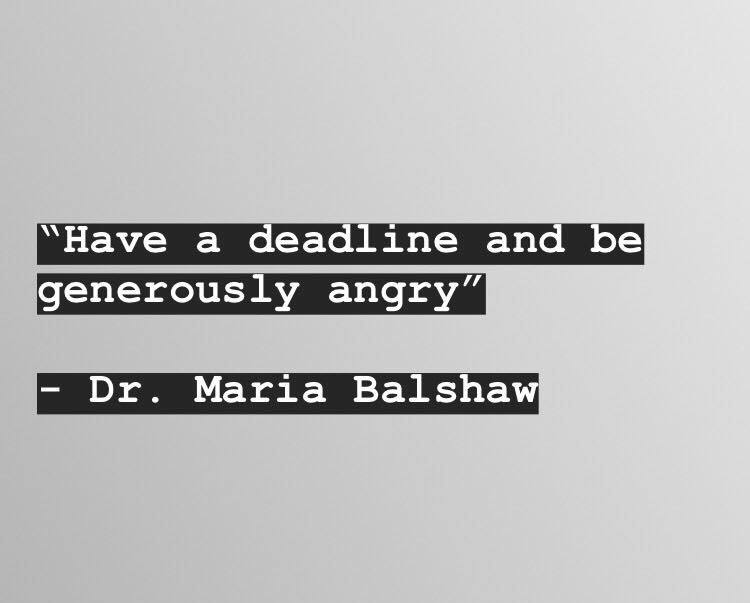 In line with much of the discussion around the importance of positive energy and tone when advocating for equal rights, she offered some fantastic advice on how to ensure progress continues. 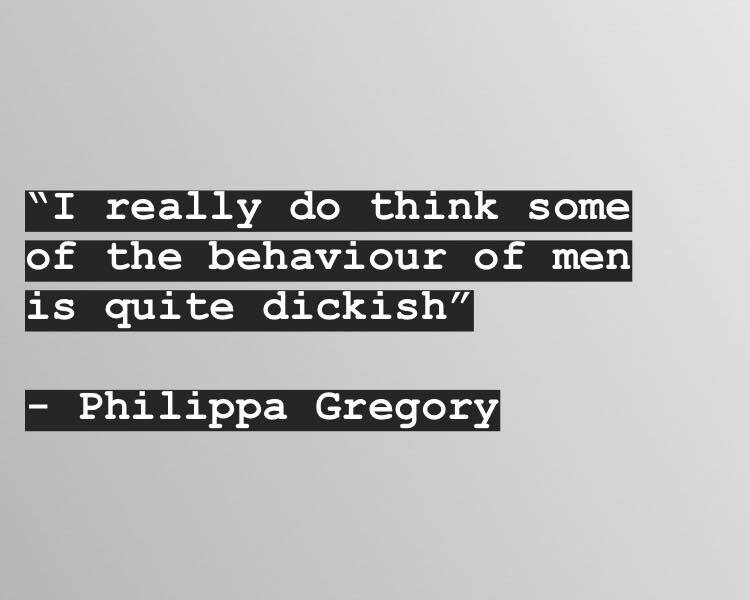 The highlight of my evening was listening to novelist, broadcaster, and philanthropist Philipa Gregory give her thoughts. A vision of humour, strength, and grace, she had me in stitches with every other sentence whilst simultaneously dazzling with her composure and wisdom. Although perhaps not the most professional way to put it, the following quote had everyone laughing – even the men in the audience! The spirit and atmosphere of Representing the People? is not something I will forget. It was a privilege to be able to hear the four incredible panellists’ stories and advice in such a beautiful venue, loaded with history; I am sure I was not the only one who left feeling hopeful.